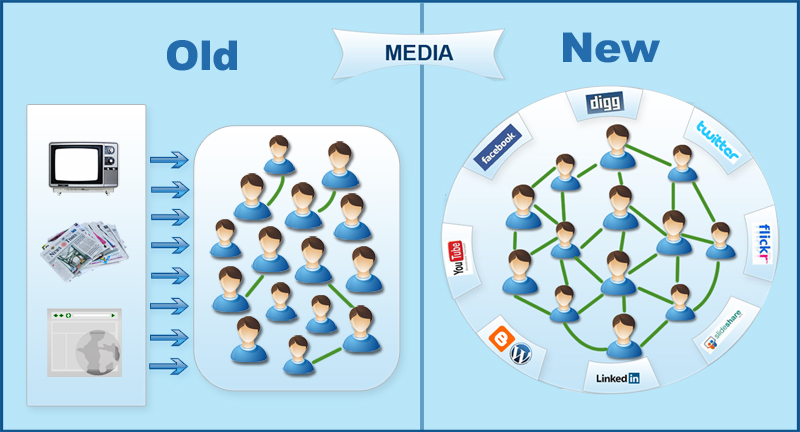 The greatest challenge of the social media age isn’t to grow the largest fan or follower base. Nor to achieve the greatest “virality” in our digital campaigns. “How can we better reach prospects, convert them to customers, and serve their interests through social media?”While Facebook, Twitter and YouTube have found ways to monetise their platforms, many are still figuring out ways to connect one’s communities on social media with the corporate wallet. 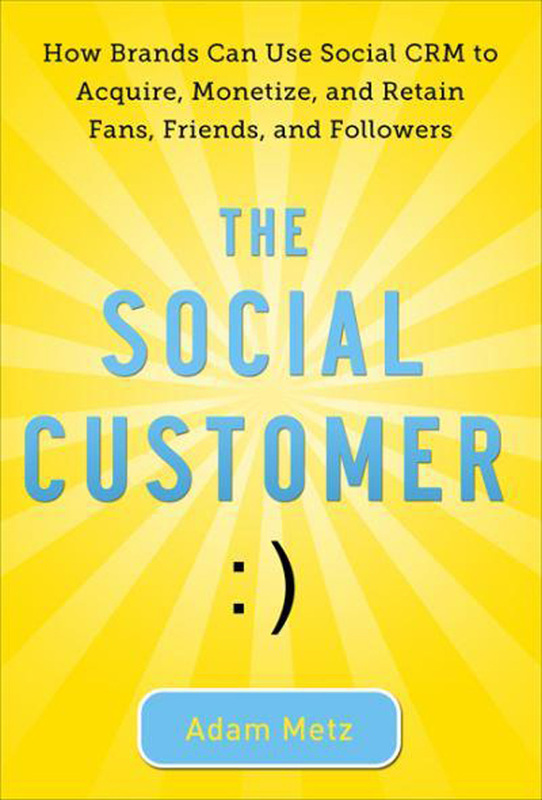 Enter The Social Customer by Adam Metz. Covering a wide range of topics on social Customer Relationship Management (CRM), this ambitious book spans a wide spectrum of social business topics. They range from social customer insights, marketing, sales, analytics, demand management, support, and customer experience, to mobile and location based services. 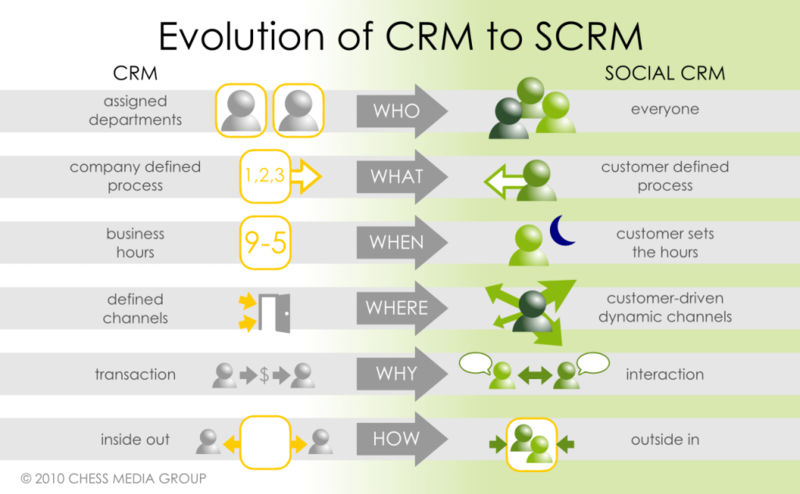 This philosophy of designing processes, workflows and experiences around the customer rather than the company is the key pillar of Social CRM (SCRM). Unlike traditional CRM, Social CRM (or SCRM) is about how companies reach out to customers at the times and channels where the customer feels most at ease. In other words, a company is viewed more as a peer rather than an institution. Companies should provide delightful and memorable experiences to customers. 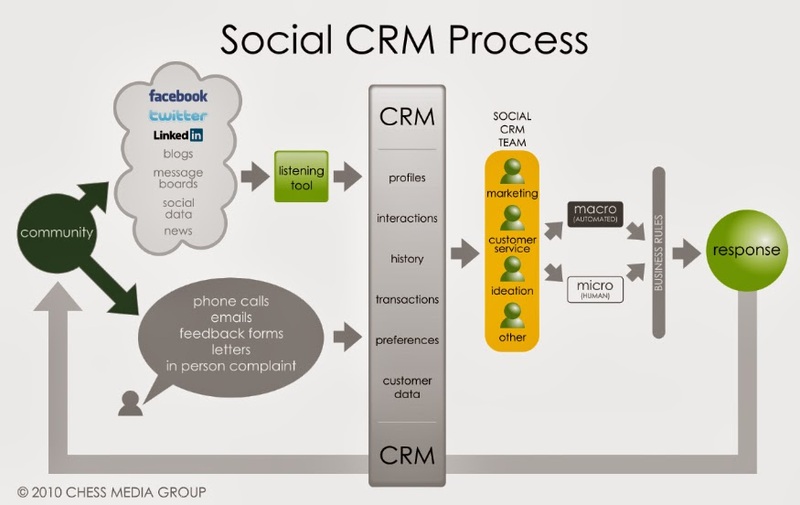 According to Metz, the Social CRM process is fairly involved. It covers community management, listening on social channels, mining of one’s customer database, establishment of a social CRM team, and the invoking of either macro responses (automated activities like birthday coupons) or micro responses (manual interventions like organising a press briefing). 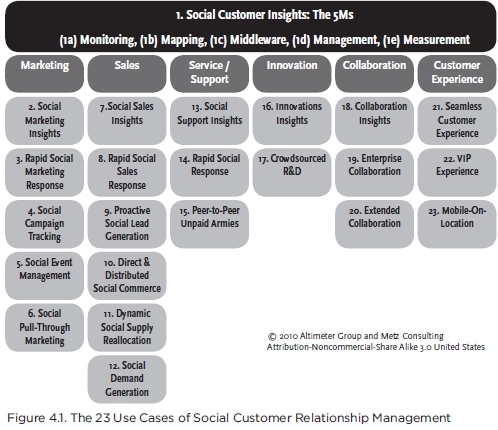 From the basics, Metz goes on to describe the 23 Use Cases of Social CRM. Covering social customer insights, marketing, sales, service/support, innovation, collaboration, and customer experience, the use cases illustrates examples of companies doing them, market and technology maturity levels, and recommended vendors. These use cases straddle what Metz calls the 5 Ms in social customer insights. They are namely: monitoring, mapping, middleware, management and measurement. Adopt a strategy canvas approach (ala Blue Ocean Strategy) to differentiate your business from the “red oceans” of competitors. Here you should consider the Four Actions Framework, namely to eliminate factors your industry take for granted, raise factors of social customer management above industry norms, reduce areas that are less valuable to social customers, and create new factors of value. Avoid confusing Social CRM with its disparate components like database marketing, IT systems, loyalty programmes, social media platforms, or marketing and PR alone. This is important in order to integrate these other activities in a way that brings value to the customer. Net Promoter Scores – how likely are your customers to recommend you to others? The goal here is to provide integrated and seamless customer-support across all touch-points, from reach, acquisition, conversion, to after-sales customer service, customer loyalty to customer advocacy. Embrace and integrate social CRM with social advertising and retail as well as the emerging opportunities offered by mobile apps and geo-location technologies. This should ensure that there is coherence in how the company views the customer across the entire spectrum of customer touch-points. In a nutshell, The Social Customer provides a comprehensive guide to the emerging world of social CRM, social commerce and customer experience management. As an introduction to the wide ranging topics, it doesn’t delve deeply into each individual arena. At times, I found it challenging to visualise how the various multiple systems look like and had to stop to think hard to imagine how A connected to B and C.
Having said that, Metz does provide lots of useful links and references throughout the volume. He is also generous in giving credit to many of his contemporaries while citing and modifying their ideas. Overall, the book is a useful guide to companies keen to incorporate CRM approaches to their social media channels. Wonderful site and I wanted to post a note to let you know, “”Good job””! I’m glad I found this blog. Brilliant and wonderful job! Your blog site has presented me most of the strategies which I like. Thanks for sharing this.